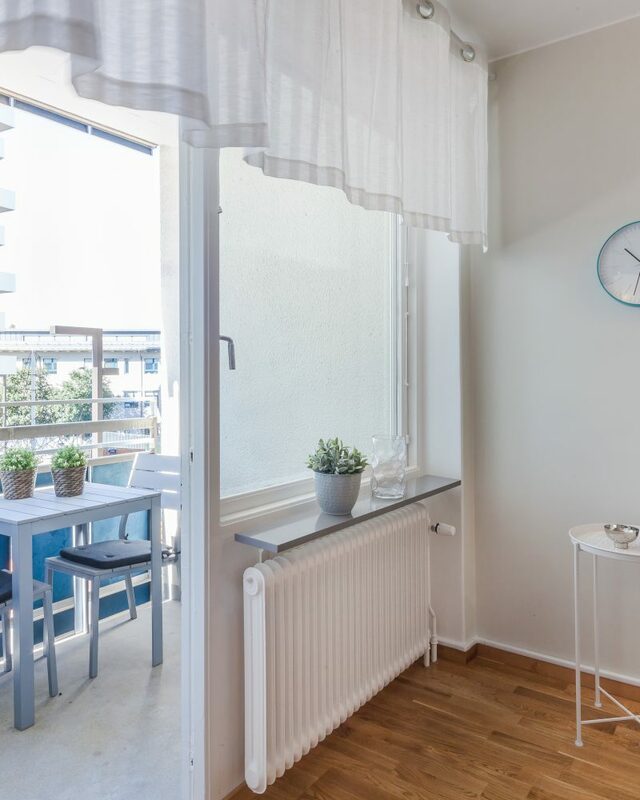 Sundbyberg - Beautiful Apartments. 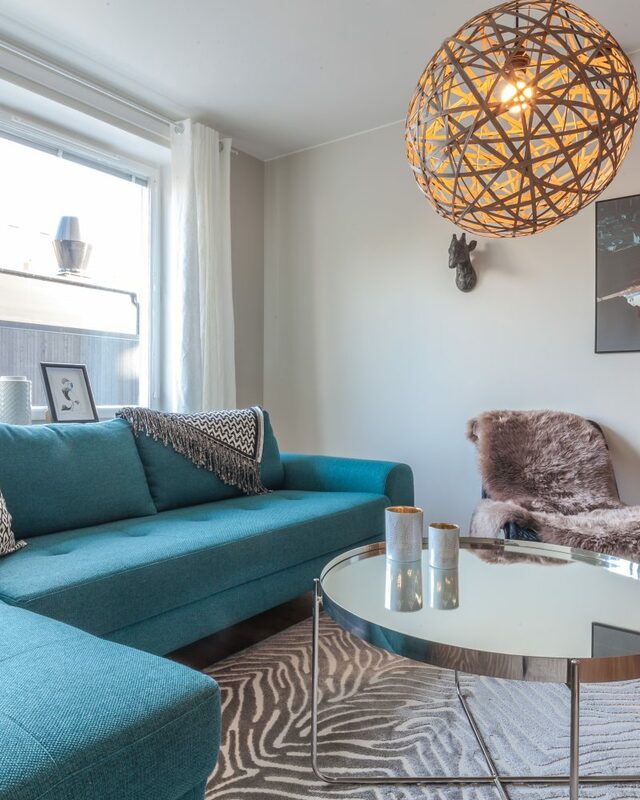 Sundbyberg - Beautiful Apartments. 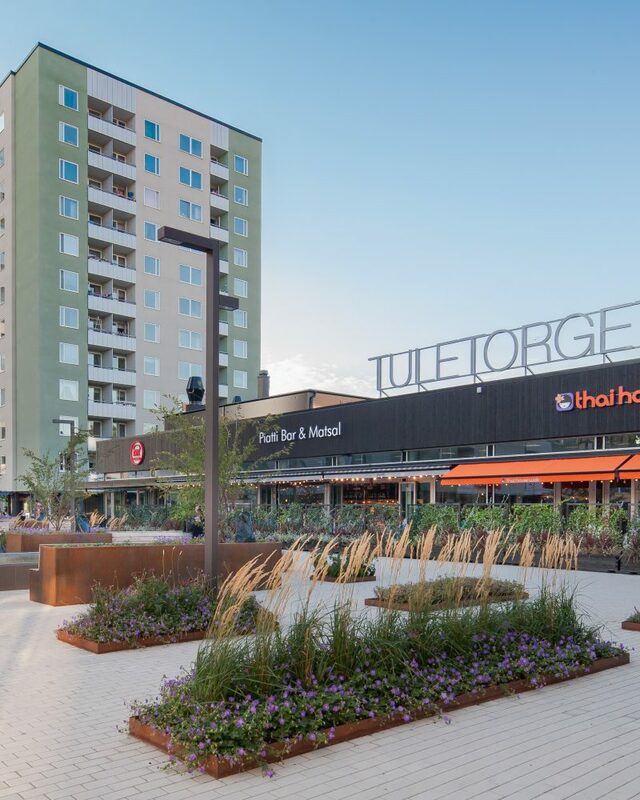 A mere 10 minutes from the city center of Stockholm you will find the suburb Sundbyberg, an inviting area easily reached by both commuter train and subway. Here you’ll find find tranquil neighborhoods with plenty of parks and green spaces. Sundbyberg is also home to many of Sweden’s telecom and ICT companies, and has been the fastest growing municipality in Sweden over the last couple of years. Notable buildings include Signalfabriken located in the town center, an old factory recently refurbished and rebuilt, which now contains the stylish Story Hotel Signalfabriken, an ideal place for business meetings. 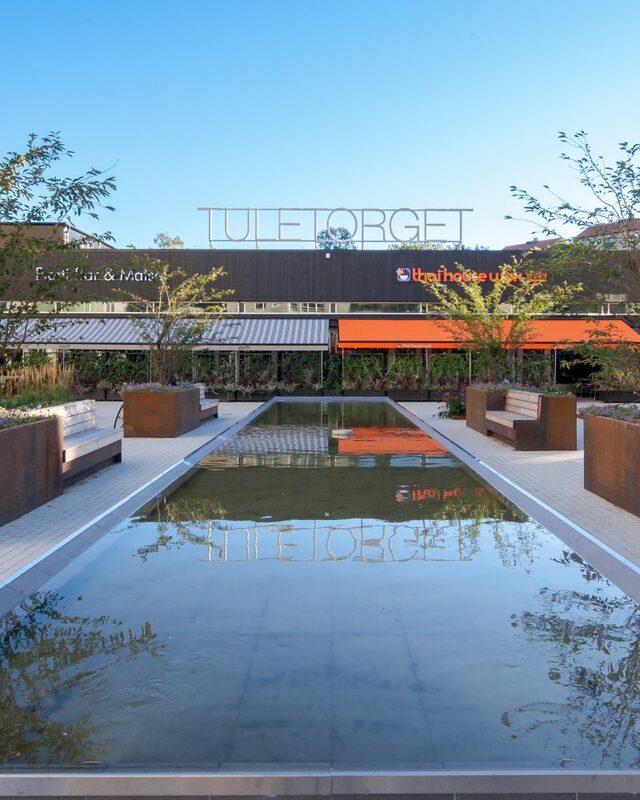 Don’t miss the surrounding areas – a visit to the sprawling shopping haven Mall of Scandinavia is a must! 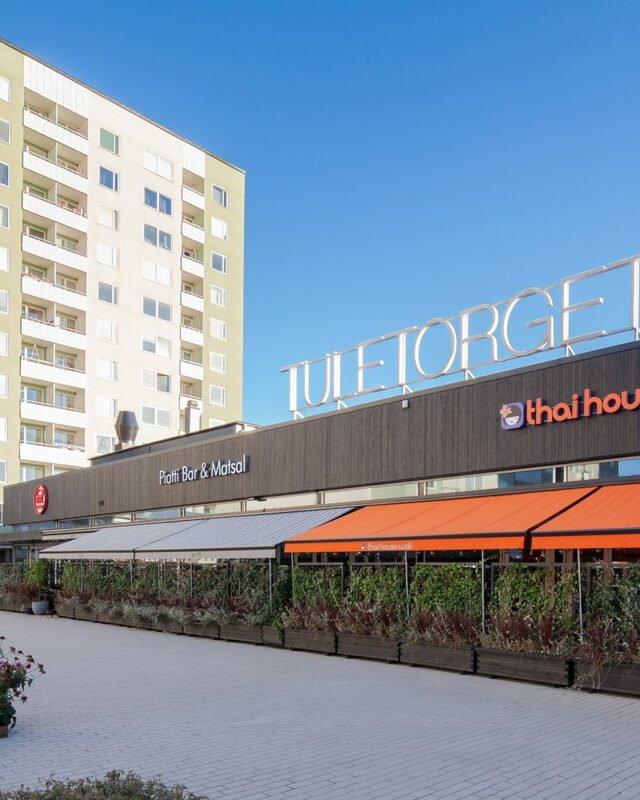 Inaugurated November 12, 2015 it is the second largest mall in the Nordics, with 224 stores and restaurants.